During this critical period, it can prevent the growth of native and ornamental plants in gardens and natural areas by shading and by secreting growth-suppressing chemicals into the soil. 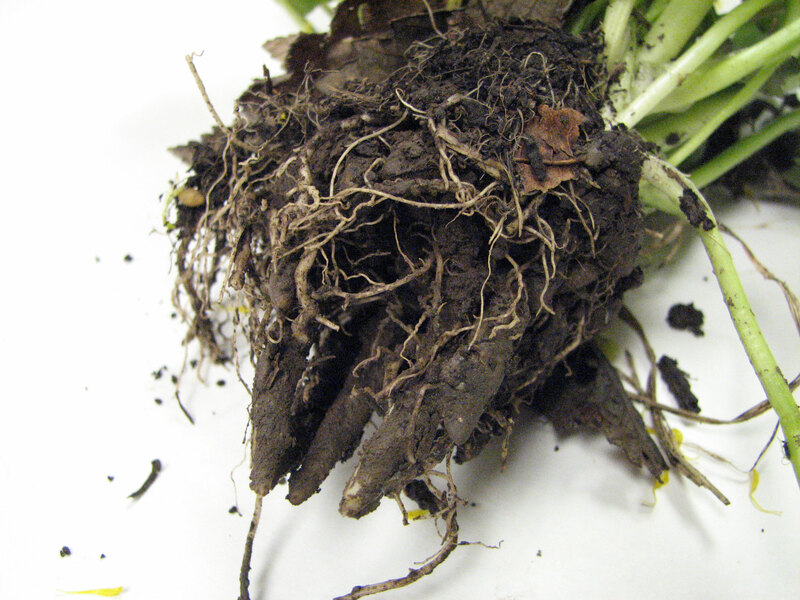 These adaptations allow it to out-compete more desirable plants, reducing diversity and aesthetics in your garden. It does best in damp, disturbed areas, but is competitive in many locations. 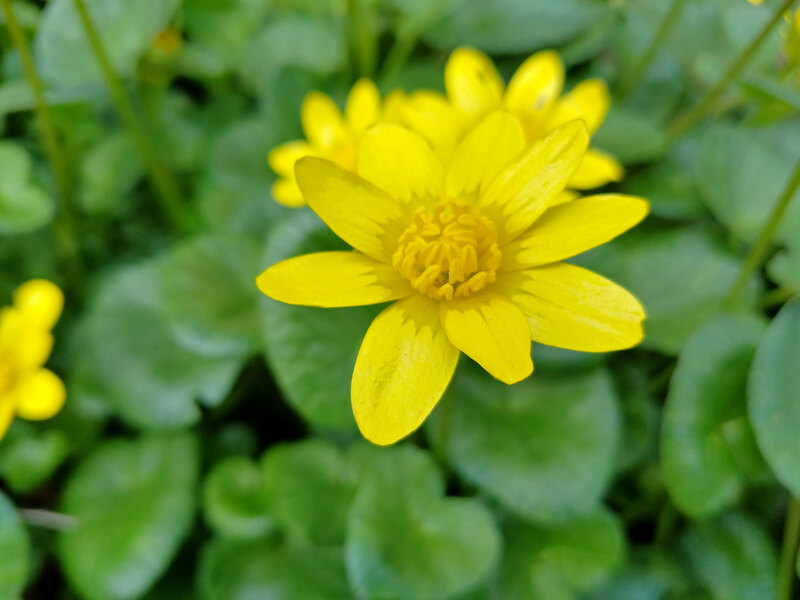 Lesser celandine is also toxic to most mammals, including humans and livestock.